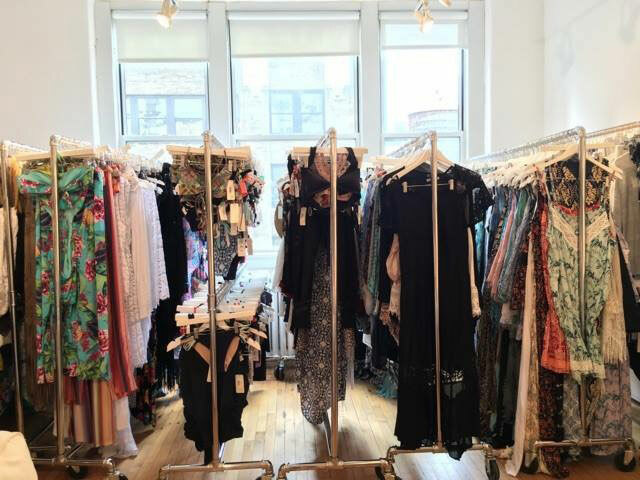 WHY: Swimwear, coverups, jewelry, and sandals at a discount at the J Rosen Showroom Sample Sale. Brands including L Space , PilyQ, Tiare Hawaii, jewelry and much more. Adult sizes Small to D cup and cover ups Small to Large. WHEN: 11/28 – 12/16; M-F (10-6), weekends closed.